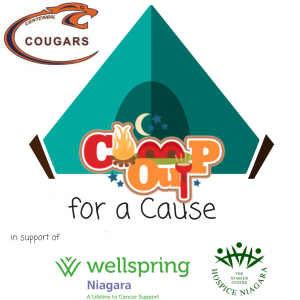 This year on May 24, 2019, Centennial Secondary School will be hosting the ” Campout for a Cause ” event in support of Wellspring Niagara and Hospice Niagara. Where students from grade 9 to 12 will be participating by raising funds for Wellspring Niagara and Hospice Niagara. 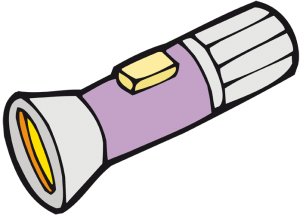 Students and faculty will participate by staying awake for 24hrs. 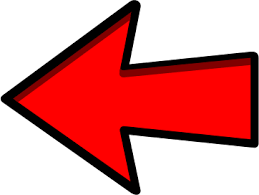 The event will include “camping out” at Centennial Secondary and participating in exciting but strenuous events as the hours become tiresome. The push to stay awake and determination to participate in these events is none the less a fight in comparison to those who are battling daily. 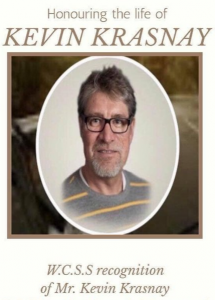 The Campout for a Cause event is in honor and memory of Mr. Krasnay, who taught construction for many years at Centennial Secondary.